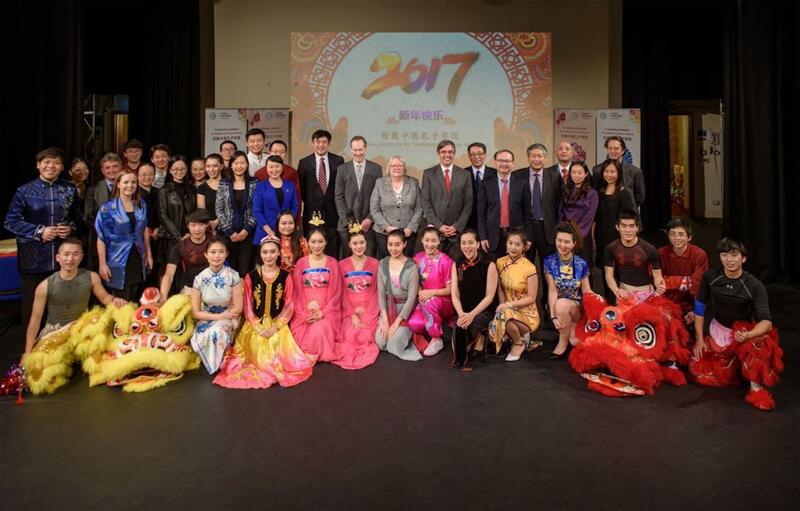 On the 2nd February, the Confucius Institute for Traditional Chinese Medicine (CITCM) celebrated Chinese New Year with a spectacular performance at London South Bank University. 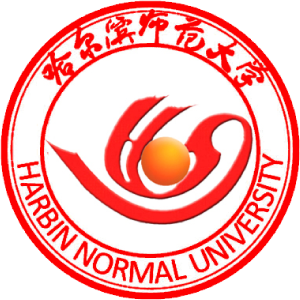 The event was co-hosted by CITCM, LSBU’s Student Union (LSBSU), the International Office and the China Student Scholar Association (CSSA). The audience, which had over 100 people, included VIP guests such as Councillor Li Guoqiang (First Secretary of the Chinese Embassy’s Education Division), The Worshipful the Mayor of Southwark Councillor Kath Whittam and Mr Paul Hitchcock (Director of the British Acupuncture Association). 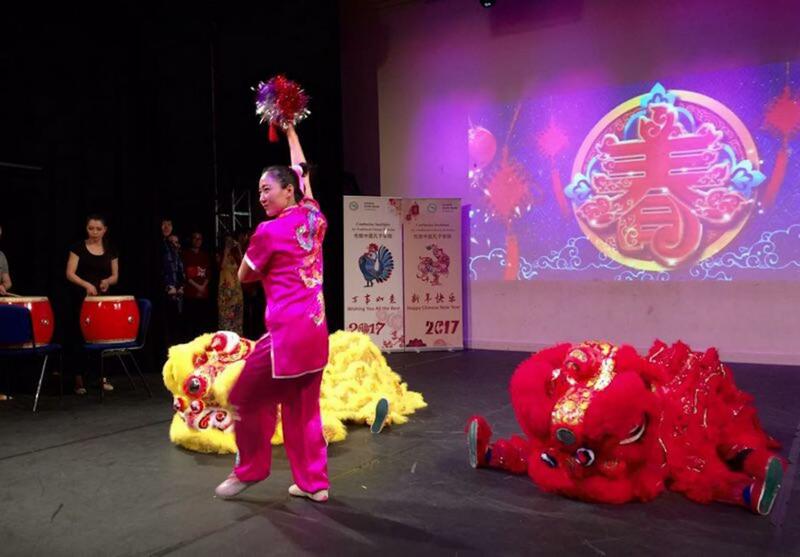 The event started with a lively dragon dance and then Professor Paul Ivey (Pro Vice Chancellor of LSBU), Councillor Li Guoqiang, Temi Ahmadu (President of LSBSU) and Professor Xu Yinong (Director of CITCM) delivered welcome speeches. They reflected upon the cooperation between China and Britain and highly praised the efforts and contributions made by CITCM throughout the previous year. 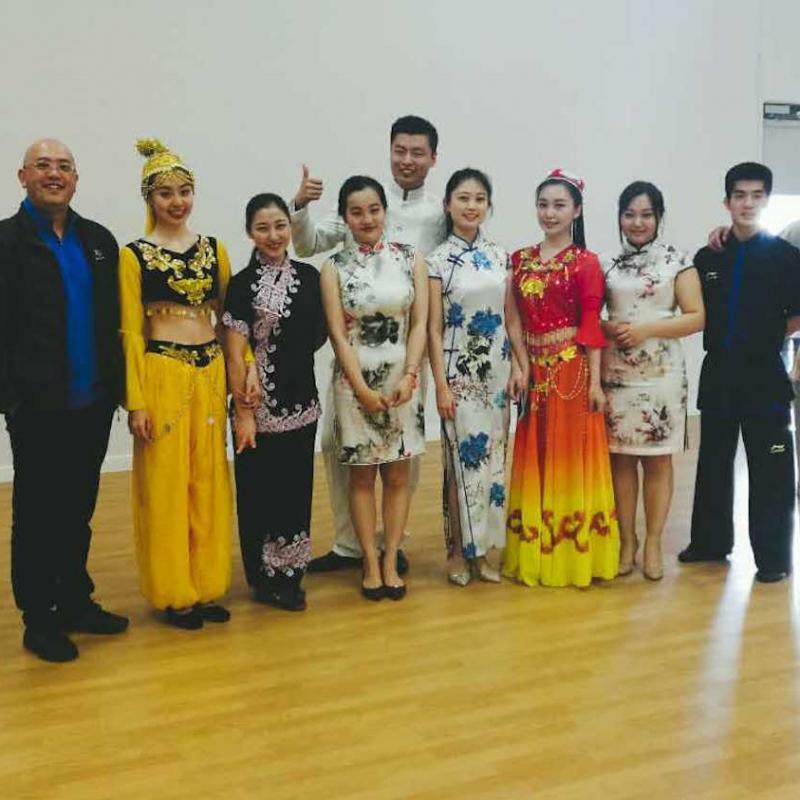 The performance programme ranged from dramatic Martial arts to elegant folk dances. Highlights included a rendition of the “The Golden Snakes Rapturous Dance”, which was played on the pipa (a traditional Chinese musical instrument). 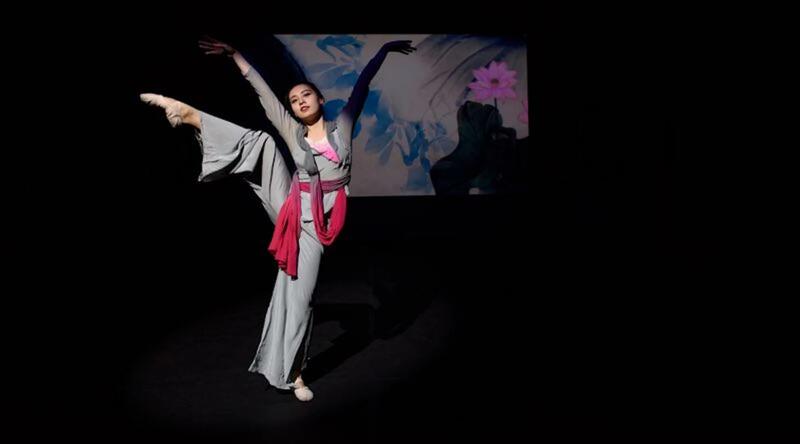 The Xinjiang dance, “Lifting her Wedding Veil” also left a deep impression on the audience. 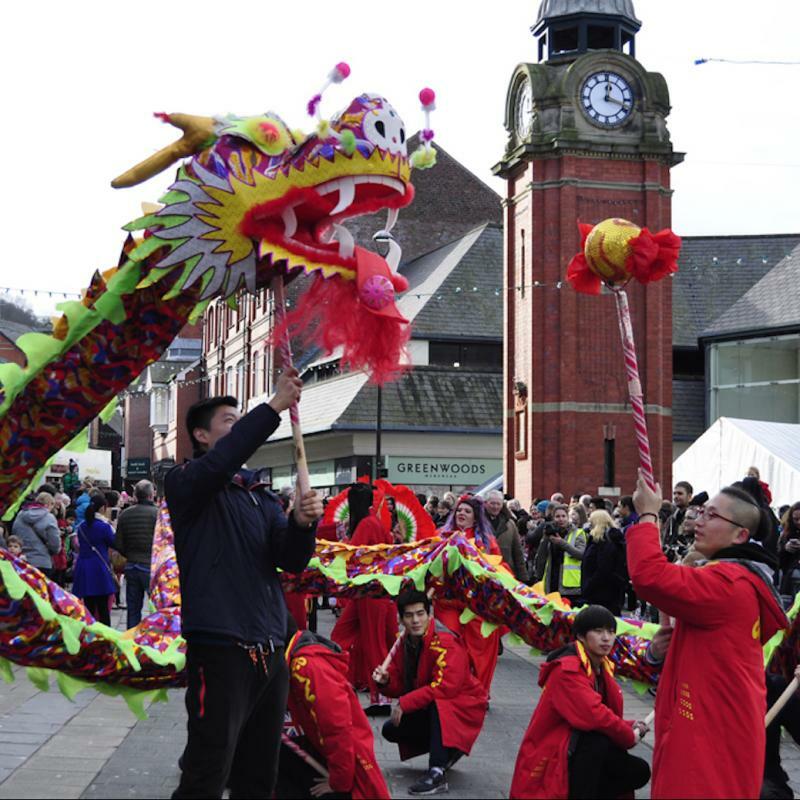 Throughout the 2017 Spring Festival CITCM delivered over 70 performances across the UK. 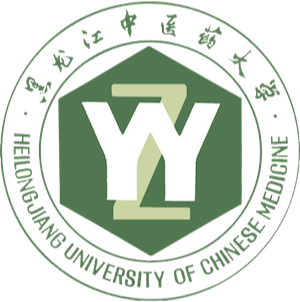 This roadshow is an annual event which gives a great opportunity for thousands of people to explore different aspects of Chinese culture.